Increasing the capacity from 1,586cc to 1,884cc through a larger bore improves the whole engine performance. With retaining the standard stroke, the engines sporty characteristics are maintained. 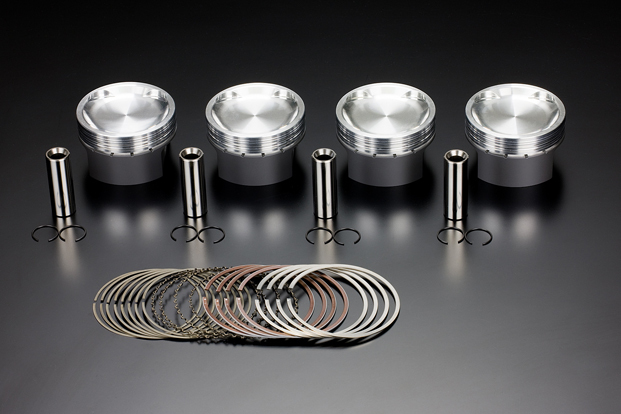 Defric coating (Lubricous film) is applied to the piston skirt for a reduction in friction and loads as well as improved durability.